Join Watson Marketing’s Director of Offering Management, Jason Brett, as he discusses IBM's vision for the continued evolution of Watson Campaign Automation and Watson Real-Time Personalization. 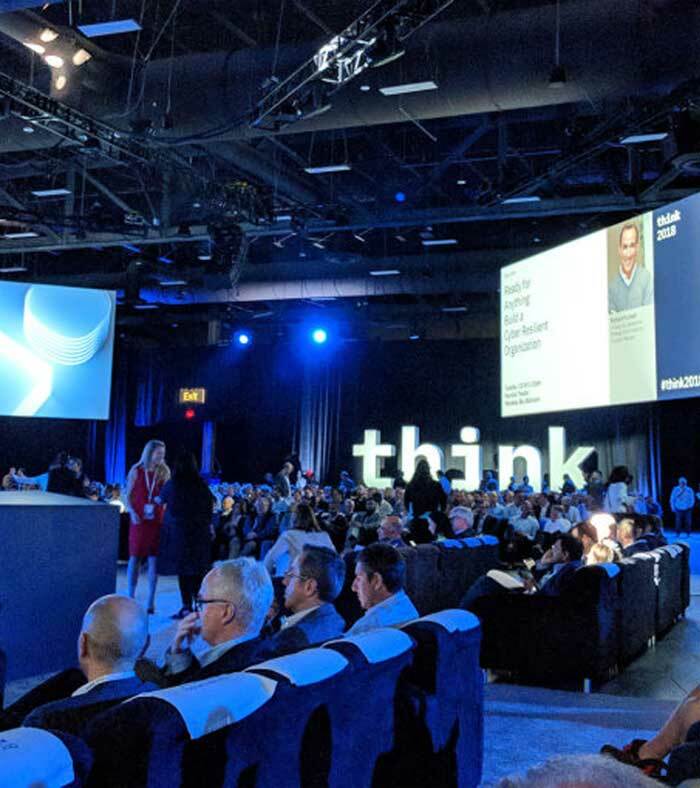 Although this presentation was delivered at IBM Think in March, 2018, all WCA customers should be able to view it. Click the button below to access the replay today!